Excellent 300th post! And you're definitely in the club with a baby like that! The love of my life -- well, after my girlfriend, of course! mitadoc, Vincent401 and SeanoftheDead516 like this. Do you hav emore pics of the metorite dail? It seems to look so good. Here is my long awaited 3572.50 (from 1999). mitadoc, gdest, fpwind and 1 others like this. Get 'em posted over here, or you're not officially in "the club"!!! Last edited by uwtc; July 6th, 2010 at 11:12.
terrenceterrence, mitadoc, JacksonExports and 1 others like this. Here is mine. bought it preowned from ebay from japan. 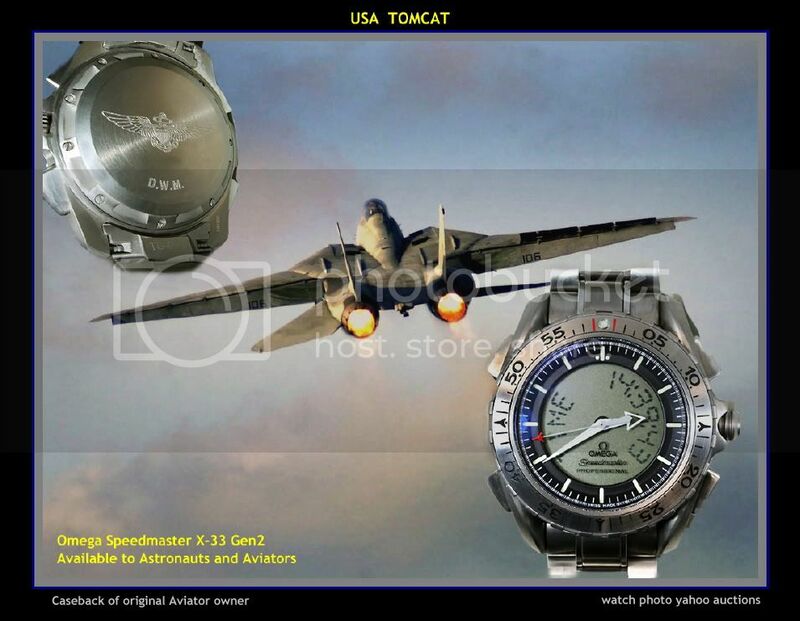 great ebay experience and perfect watch.